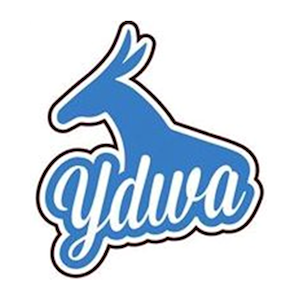 Get connected with YDWA here! I would like to join this great organization and I would like to learn more about the proces of joining. Where are you from, Luis? We can hook you up with your local chapter or tell you how to start one. YDWA does not endorse in local elections. Sorry you were misinformed about our process. I moved to Spokane from Austin, TX (where I was a very active member of the Young Democrats of Austin) a little over a year ago. Is there a YD presence here in Spokane and if so, how do I get involved? If there isn’t a local chapter, then I would for sure be willing to start one.